Why damp causes a big problem for vendors. Recent statistics show that damp, poorly maintained properties and insufficient parking are causing potential buyers to turn away. Our question though is, why damp causes a big problem for vendors. Damp is a common problem and often, if this is not rectified, can become detrimental to a properties structure and cause interior decoration to become unsightly and damaged. Not to mention the health implications! This is not attractive to a potential buyer. How do we know damp causes buyers to turn away? Recent statistics show that 67% of people would be ‘put off’ from buying a property showing signs of damp being present. It was found that 60% of potential buyers would be put off by windows being rotten or in a poor state of repair (this is mainly caused by damp, particularly problems with condensation), 55% by no parking, 54% by no garden, and 53% by smells. Damp is a common cause of musty and unpleasant odours in a property normally due to the presence of mould caused by damp conditions. Damp is certainly not a pleasant or inviting environment. Not only that, damp conditions are often the cause of a properties disrepair and also linked with health risks particularly in the elderly and young children. Once a buyer is aware of this problem being present it can often be very ‘off putting’ and cause them to look elsewhere. A damp property can also cause your property to decrease in value due to a negative homebuyers report or the poor condition. A potential buyer will be reluctant to take on the cost of the repairs and also the possible damage that has been caused. 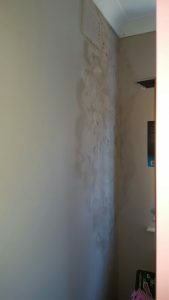 If damp is left untreated the damage can be costly to repair and due to the nature of the damage caused by damp it is likely that re-plastering and redecoration will be needed causing further expense. 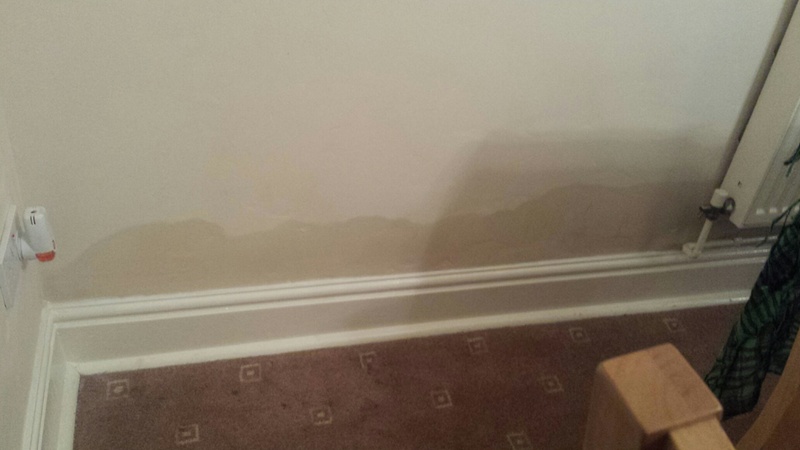 Why wait for a homebuyers survey if you suspect damp is affecting your property. There are several different ways in which damp can affect a property, the most common in UK households being condensation. Visit our website to find out more about what type of damp may be affecting your property http://www.damp-solutions.com/. But why wait for a homebuyers survey to show damp in your property? Damp Solutions (preservation) offer a no obligation pre-sale property survey which will eliminate any concerns about damp in your property. If you are selling and want to ensure your property does not stand any risk of decreasing in value, eliminate any doubt of damp in your property. We will send out one of our experienced surveyors to carry out a full ‘check up’ . If we detect damp, we will ensure to explain the problem in full and provide you with a no obligation quotation on work we advise to be carried out. Read more. Call us now on 0800 500 3140 to speak to a member of our helpful, professional team.